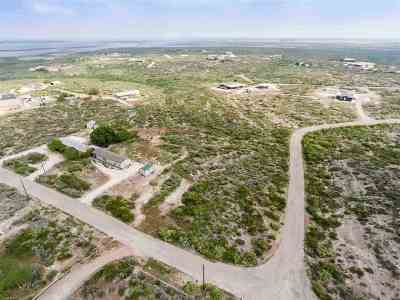 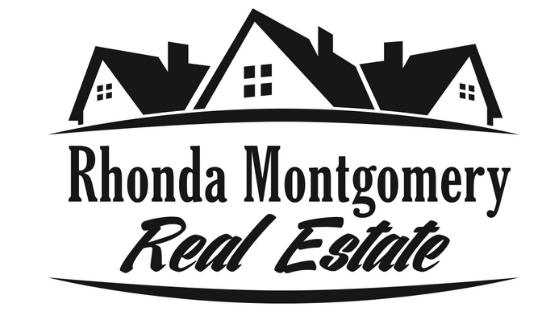 AFFORDABLE & BUILDABLE LAKE-AREA LAND! 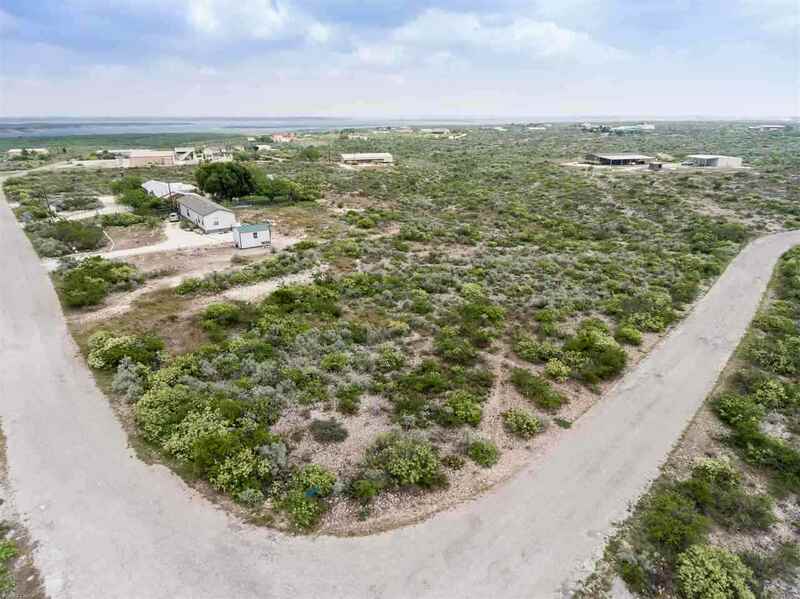 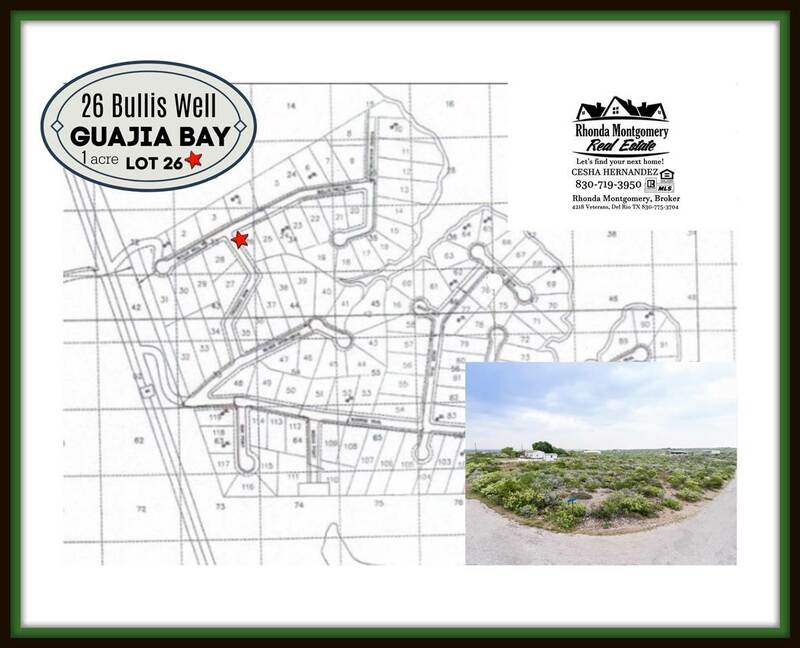 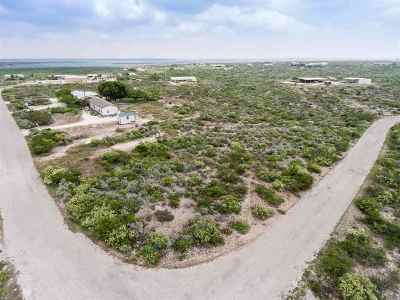 Guajia Bay is a great place to LIVE... LOW taxes, AWESOME lake views, only 15 minutes to Del Rio or Comstock makes for an easy commute, in the Comstock school district. 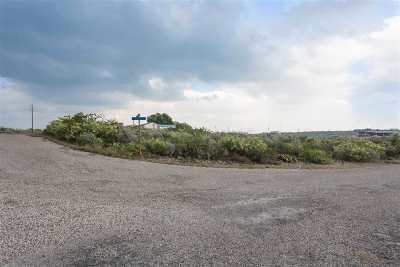 It is also a great place to PLAY! Quiet and peaceful, only a few minute drive to boat ramps or just walk down to the lake. 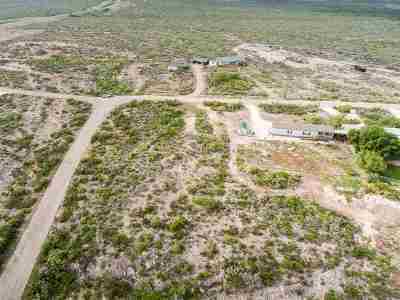 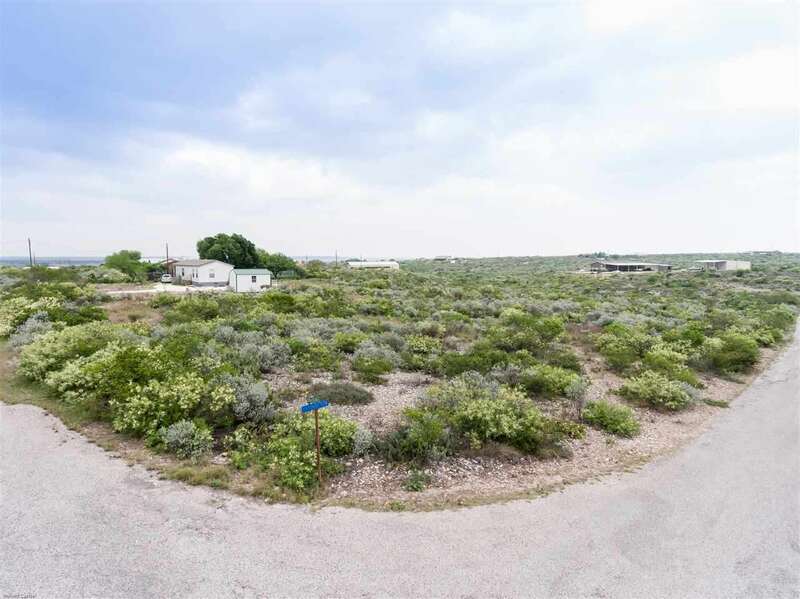 With limited restrictions and electric nearby, this 1 acre CORNER lot is ready for your traditional or manufactured home, with tons of space left for outbuildings for all your toys too! Buyer must install well/septic at own expense.